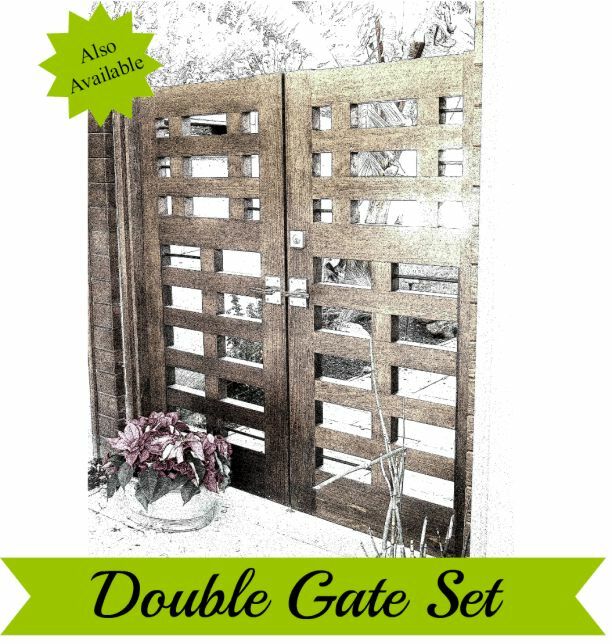 Hardware Packages that help you make choices quickly for your new gate! We've created packages that include latch, hinges, and a gate stop (as well as a dummy handle for the second gate if you have a double gate). 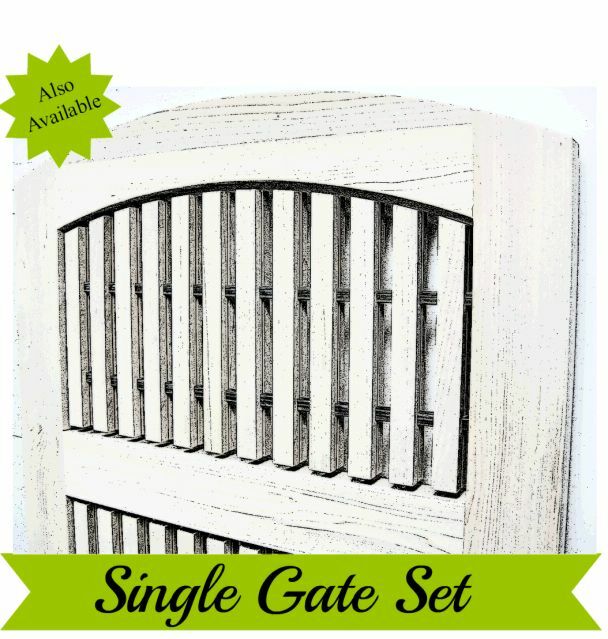 Hinges are appropriate for gates ~42" wide x 72" high.